Whether it's on the bike path, the local park, or the trail, your child should be wearing a bike helmet to protect their precious noggin. 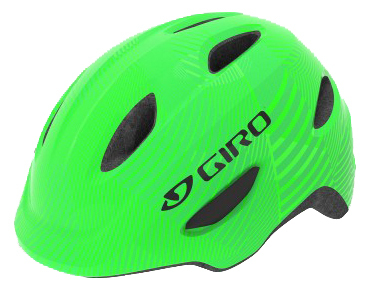 The Giro Scamp MIPS Youth Bike Helmet is a lightweight and durable helmet for children that has many features like a Roc Loc Jr. that makes dialing in the perfect fit a breeze and MIPS which helps redirect impact energy. 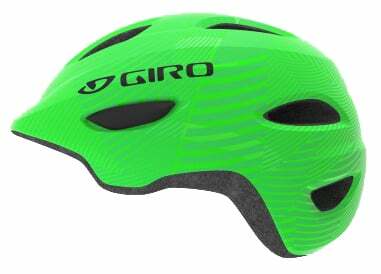 In-mold construction keeps the helmet light and the built in visor helps keep the sun out of your kid's eyes. The Scamp is ponytail compatible and has 8 vents.